Tulare Open House – This Sunday! 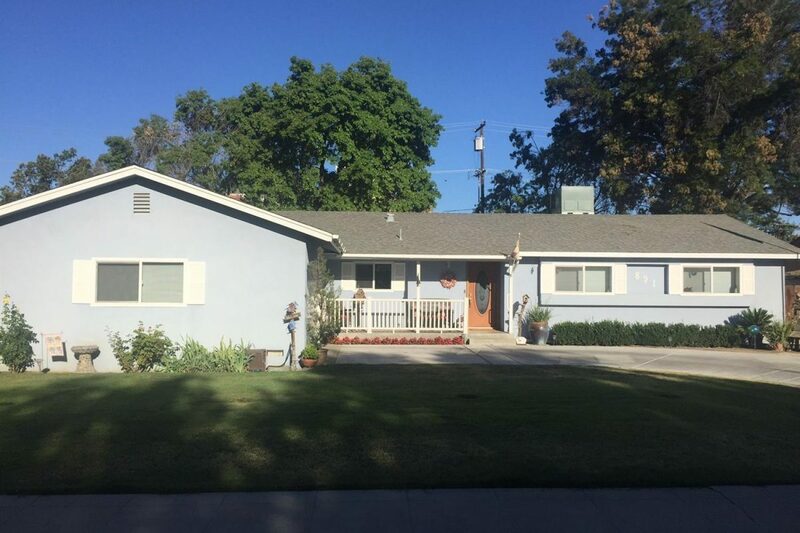 Tulare Open House – This Weekend! Sunday, March 19th from 1:00 to 4:00 p.m. Please join Kimberly Valov-Lorenzo for a private showing of this new listing on Sunday, March 19th from 1:00 to 4:00 p.m. Large 3 bedroom home with over 2,100 square feet on corner lot. Formal dining area and breakfast nook with large windows overlooking the backyard. You can view more detailed information and see all the pictures by clicking here. Sunday, February 26th from 1:30 to 3:30 p.m. Please join Shearon Battles for a private showing of this property. Sunday, February 26th from 1:30 – 3:30 p.m. Large price reduction!! 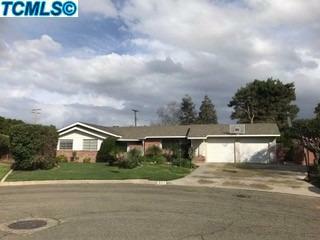 Spacious northeast Tulare home with 4 bedrooms, 3 baths and over 2,700 square feet. You can view more detailed information and see all the pictures by clicking here. Saturday, January 7th from 11:00 a.m. to 3:00 p.m. Please join Ty Korenwinder for a private showing of this property on Saturday, January 7th from 11:00 a.m. to 3:00 p.m. 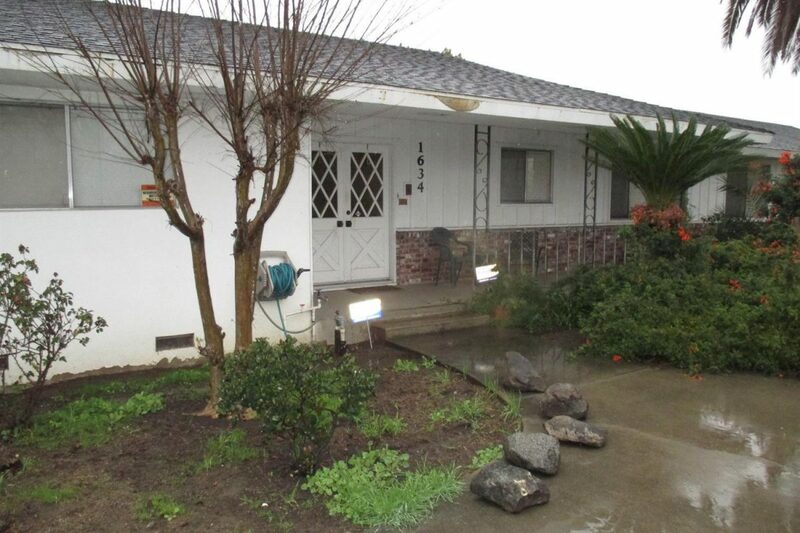 This spacious Northeast Tulare home is on a corner lot, has 3 bedrooms and 2 baths, 1923 square feet and the price has recently been reduced! For more information and to check out all the pictures click here. Saturday, November 19th from 1:00 – 4:00 p.m. Please join Ty Korenwinder for a private showing of this property. Saturday, November 19th from 1:00 – 4:00 p.m. 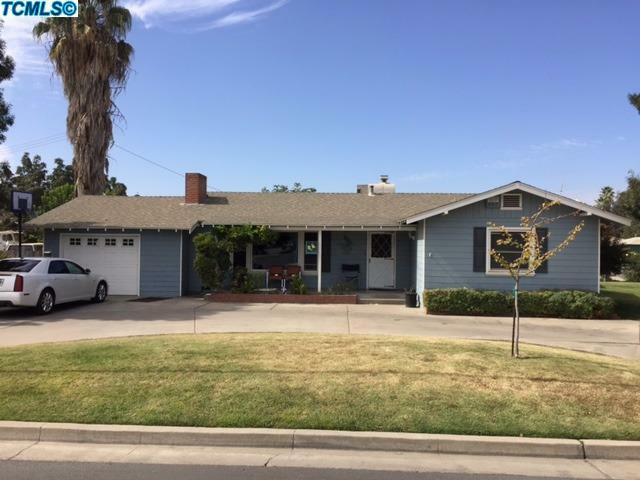 This great Northeast Tulare home has 3 bedrooms and 2 baths with an updated galley-style kitchen. For more information and to check out all the pictures click here.